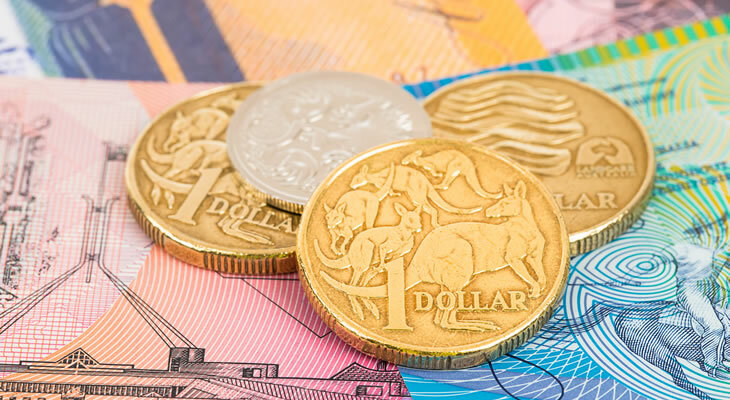 After declining steadily from 2010 to hit a low of 1.46 Australian Dollars in 2012, the Pound Sterling to Australian Dollar (GBP/AUD) exchange rate has enjoyed a gradual uptrend. 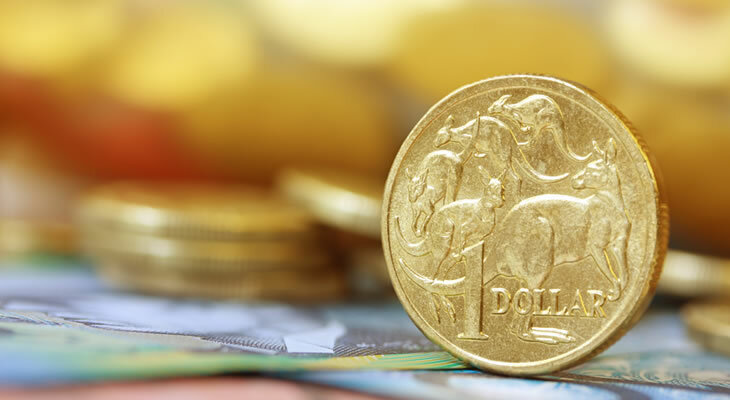 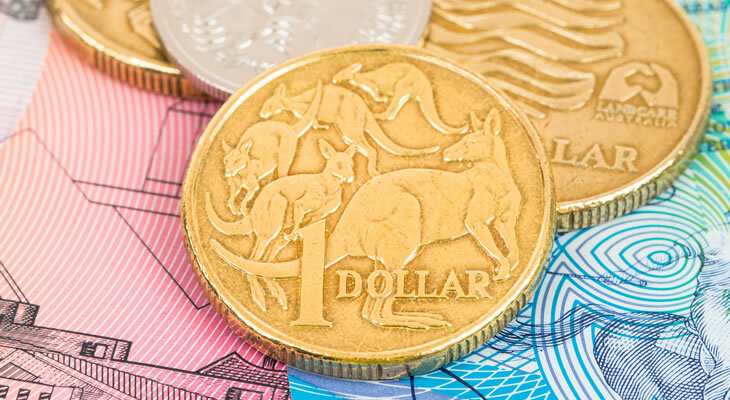 The disparity between the pace of economic recovery in the UK and Australia, coupled with dips in the price of iron ore (Australia’s main commodity), has since seen the GBP/AUD exchange rate advance to a high of 1.91 Australian Dollars before the close of 2014. 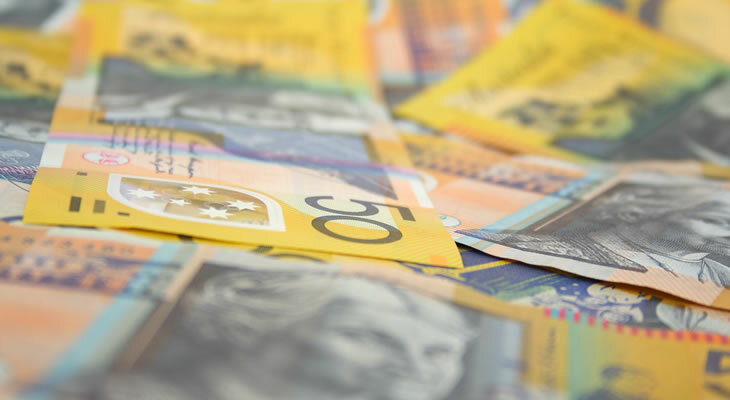 Please find our latest Pound Sterling to Australian Dollar (GBP/AUD) exchange rate news and up-to-date currency forecasts below. 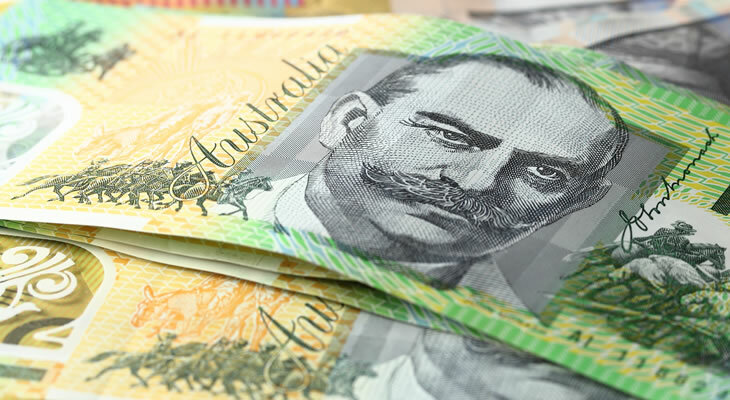 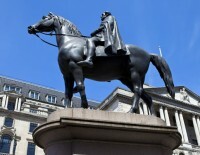 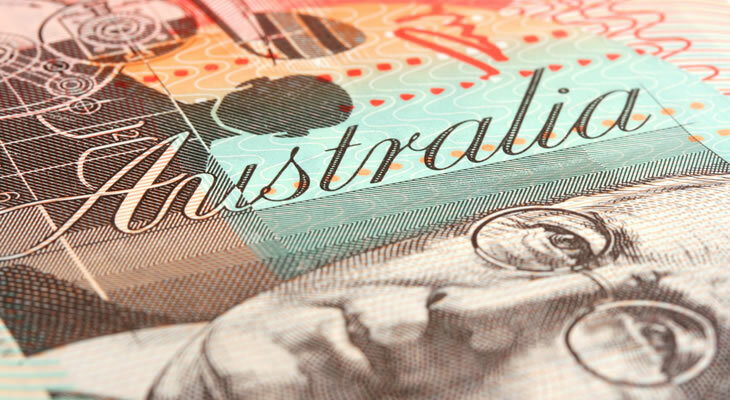 Pound Sterling to Australian Dollar (GBP/AUD) Exchange Rate Forecast: Pound Gains 0.2%, RBA Rate Cut Ahead?